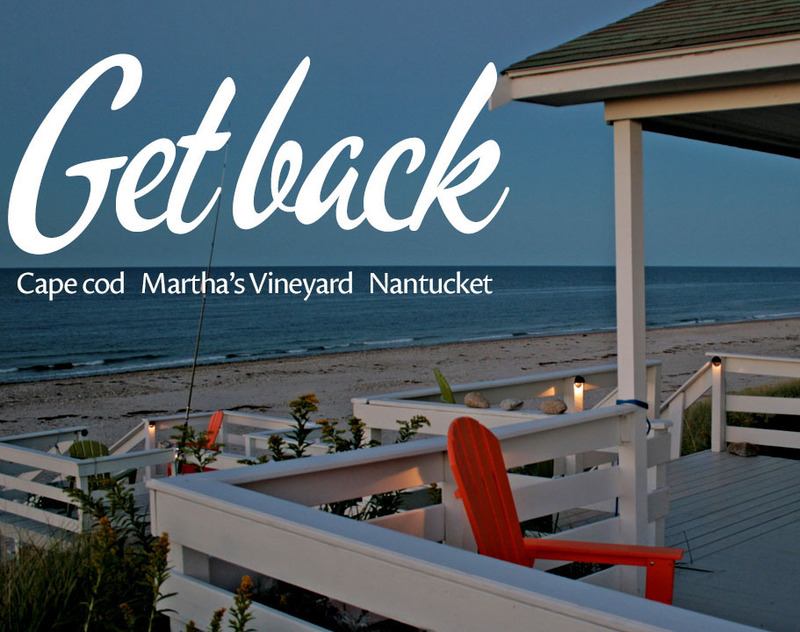 Multiple week vacation rentals - Are they worth it? 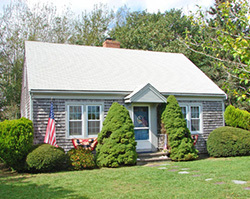 Most Cape and Islands vacation rental homeowners are willing to rent their homes on a weekly basis during the summer, but they would prefer 2-, 3-, or 4-week ones. In fact, it’s common to see discounts being offered for multiple week rentals. Some of the obvious advantages are that you only have to deal with one business arrangement (one lease, one set of correspondence, etc.) and you are saved the time and expense of a turnover (or more than one). Particularly those of you managing your rentals from afar welcome the opportunity to avoid those costly turnovers. But here are some issues related to multiple week rentals to consider. Cleaning: Homeowners often celebrate the fact that a multiple week rental can save the expense of a turnover cleaning. The problem is that this is not necessarily true. 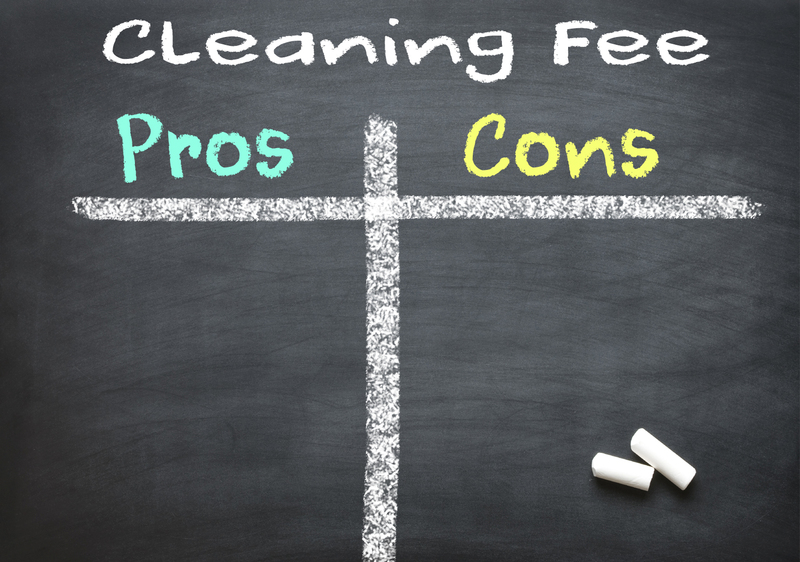 Many professional cleaners, including my own, complain that, unless they are able to keep up with the cleaning on a weekly basis, the house gets too dirty for them to handle in the short amount of time they have at the end of the rental. Because of that, I have offered my long-term tenants the option to have the cleaning service come in at some point during their stay. I also try to get them to pay for it, but usually they just say, “Oh, that’s okay, we don’t need it to be professionally cleaned while we’re there.” So then I end up paying for it myself so that my cleaners aren’t overburdened when they leave. Risks of cancellation: Multiple week rentals are riskier than weekly ones in some ways. If your tenants cancel, for example, it’s a lot more challenging to rebook 2 or 3 weeks than it is just one. We also hear about situations where a tenant arrives and discovers the home is not a good fit at all, and, again, it’s more difficult for the homeowner to find a last-minute replacement for multiple weeks. One tenant = only one chance for a valuable guest review: This may seem petty, but given the constant challenge of trying to get guest reviews posted to your listing per season, keep in mind that renting to multiple tenants (on a weekly basis) increases the number/odds of your getting multiple reviews. Conversely, if your multiple-week tenant neglects to write you a review, that leaves you with few other options to do so. What are your feelings about multiple week rentals? And why? What’s all the buzz about? And why do we homeowners care? We had a two week rental last summer for the first time. The couple had rented from us for one week the previous year. The couple left the condo immaculate after one week. After two? Oh boy. I do the cleaning myself since we have a small unit and it was challenging after two weeks. And I am talking about regular use, nothing out of the ordinary. So I can attest to that fact. that multiple weeks means heavier cleaning. Thanks for commenting, Louisa. I’m sorry that you had that experience but glad that you shared it with us. You’re lucky that your home is on the small side. The turnover time is the same for all of us, big homes or small, and doubling the time and energy it takes to clean can really be a daunting task.